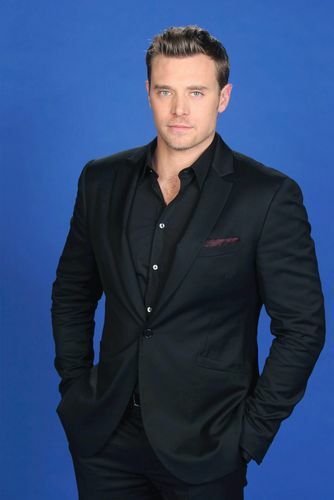 Texas native Billy Miller got into acting while attending the University of Texas. After graduating from college, he moved to Los Angeles and was signed with the Wilhelmina agency. Through the agency, he landed commercials for JCPenney and Pizza Hut, but quit the biz for two years after having a bad experience with a manager. Miller supports the Sunflower Children, a humanitarian aid organization that helps children in need. At the University of Texas, Miller was one of only 20 students to participate in the film department's intensive Production Sequence. Miller has his own company called 4M, which builds and operates bars. Was originally a business major in college. Worked in the mailroom at a production management firm. Check Out This #TBT Interview With Billy Miller From 2008!